I guess I’m on a theme considering yesterday’s post. But as I told my friends, when you have chances to visit with your elderly parents and loved ones, stop and take photos and videos of them. Having my father pass away years ago and not having a lot of videos of him nor voice recordings, it’s one of my regrets. Sure, I have photos, but not many as we were all in the moment most of the time and didn’t take pictures. Having learned this lesson the hard way, I now take more photos and videos and with the cell phones, it’s so easy to do! I just thought I’d suggest this to you. Honestly, this goes for all family members though as we have no guarantees for tomorrow! Calling more often is a great way to stay in touch and to know that they are ok. If you haven’t started this already, I suggest you begin slowly to make your calls more frequently so as not to surprise them with vigilant calling (unless it’s necessary). You don’t want to make them think you are hounding them! LOL But it’s nice to reach out more often to your parents and other elderly relatives, isn’t it? Getting older can be a lonely time for them. Put some silly stories or anecdotes on a card by the phone so that when you call, you can keep the conversation flowing if you find that it gets quiet. Sometimes parents or elderly loved ones don’t want to be a burden to their children/next generation so they hide the ugly parts so as not to worry you. Be aware of the whole scenario at home. Notice the relationship between your parents as frustration levels can surge as they get older. Check the refrigerator to make sure that they are eating properly and look around to see if bills are piling up, if the place is clean, the heat is on, the water working etc. Be attentive and be kind. Old age ain’t for sissies and it’s hard to get older and begin to decline. Nobody looks forward to this stage so please, be patient, be understanding and be careful with your words/actions. Don’t criticize. Help them if needed. Not losing our patience with loved ones, especially our parents can be challenging, especially if they are living with us. But that’s a subject for a different post. Whatever you do, shine your heartlight and be aware of the love you give out and receive. It’s there. Sometimes you just have to put yourself in someone else’s shoes to experience it. 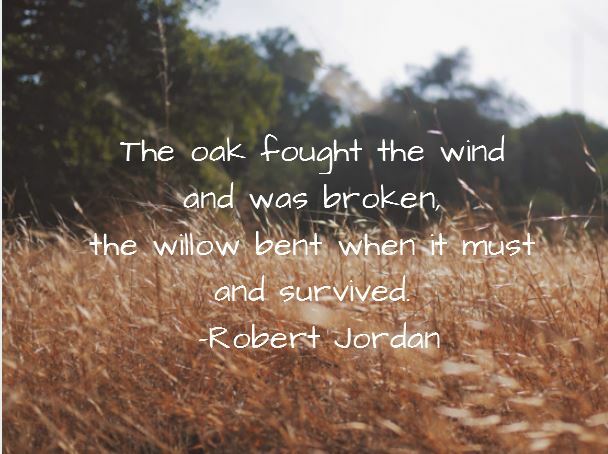 Many of us have had difficulties in our lives, some not of our own making, but all the same, ours. We’ve had health problems, family issues, dysfunctional relationships, financial difficulties etc. You know who you are and what you’ve had. So when you want to raise the white flag in surrender after you’ve hit the wall crying, “UNCLE!” I understand. I’ve been there. When you want to toss your toys from your crib like a toddler with a tantrum, I understand. I’ve been there. You may even want to throw a pity party the size of Yankee Stadium, I understand. I’ve been there. When you want to cry, “Why me, Lord?” and fall to you knees, I understand. I’ve been there. It’s frustrating. It’s depressing. It’s mind-blowing. It’s all encompassing and exhausting. You can drag yourself through life feeling overwhelmed and bemoaning your difficult situations as having a tough life. You can just add up everything and proclaim “I’ve had a hard life” and allow that blanket statement to define you. Or….you can find gratitude and use your power for good! 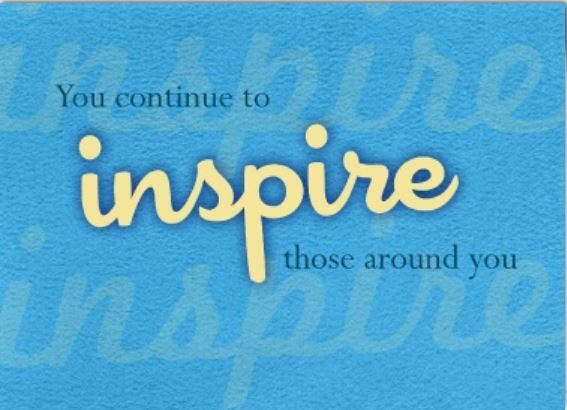 You can inspire others to keep shining their heartlights! What???? Some of you may be asking ~ Has she lost her mind? Feel gratitude for the poop I’ve endured? Does she not know what I’ve had to deal with? Blah Blah Blah…(Insert complaints all around). I didn’t deserve this, I didn’t ask for it! I’m not finding the good in the poop, etc. This was awful. She doesn’t understand. Use my power for good? No way! Etc. Does that make sense to you? Or do you still think I’m full of hooey?